French Cinema in … Vancouver! 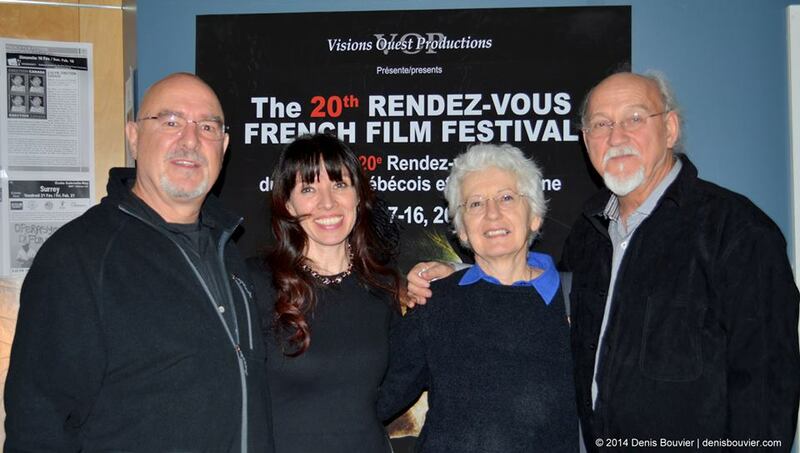 In fact, it is Visions Ouest’s 20th anniversary of producing Les Rendez-vous du Cinéma Québécois et Francophone de Vancouver (RendezVous French Film Festival). It has been a pioneering journey to arrive at this point. 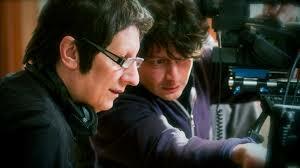 Founder Régis Painchaud started by showing two French films in the beginning. Over 50 productions from Quebec and other Francophone countries are being passionately shown, right now, in Vancouver: fifty films from shorts to medium length to full features and documentaries. And, many have English subtitles giving the Anglophone world a chance to see some alternative culture. If you missed “La Maison du Pecheur” seek it out in other ways. Last Friday night, I had the pleasure of watching director Alain Chartrand’s film and subsequently stood beside him on the stage to translate, interpret answers to the many questions from the almost sold out audience. You still have time to see many more films with English subtitles as the Festival goes until February 16th. “L’enfant d’en Haut” takes place in the Swiss Mountains and features Gillian Anderson performing in her second language, French. She is best known for her role on the TV series X-Files. “L’Enfant d’en Haut” plays Friday, Feb. 14th at 8pm at Goldcorp Centre for the Arts – SFU Woodward’s, 149 W Hastings. “Gare du Nord” is an intriguing mix of genres, taking place in the deep layers of the subways of Paris complete with the layers of many characters’ stories. Also subtitled, Gare du Nord plays on Saturday evening, February 15th at 8pm at Goldcorp Centre for the Arts – SFU Woodward’s, 149 W Hastings. “Triptyque” by Robert LePage, Rendezvous’ grand finale, will certainly attract a large audience of both English and French. LePage is well known for his international work, and his unique creative ways. Don’t miss this one and book early! Playing February 16th at Goldcorp Centre for the Arts – SFU Woodward’s, 149 W Hastings. For more information on these films and also for the full schedule go to their website. See you there! Et bon film!